Interns will work with a variety of different populations, of all ages. h, addictions, mental health, health promotion and trauma care. Intern Acupuncturists will work in both direct care and training within different settings including community acupuncture, homeless care, addictions, mental health, university programs, and projects serving marginalized and underserved areas in the US/Mexico Border Region. Interns will be a part of our capacity building program for health promoters, counselors, psychologists, harm reduction workers, nurses and doctors. affordable in three ways: Providing low-cost services, training health provides in cost-effective techniques, and helping underserved groups to establish and sustain their own community-supported projects. Learn more. Residents in violent border city use acupuncture to cope with trauma, Border News Bureau, by Angela Kocherga. 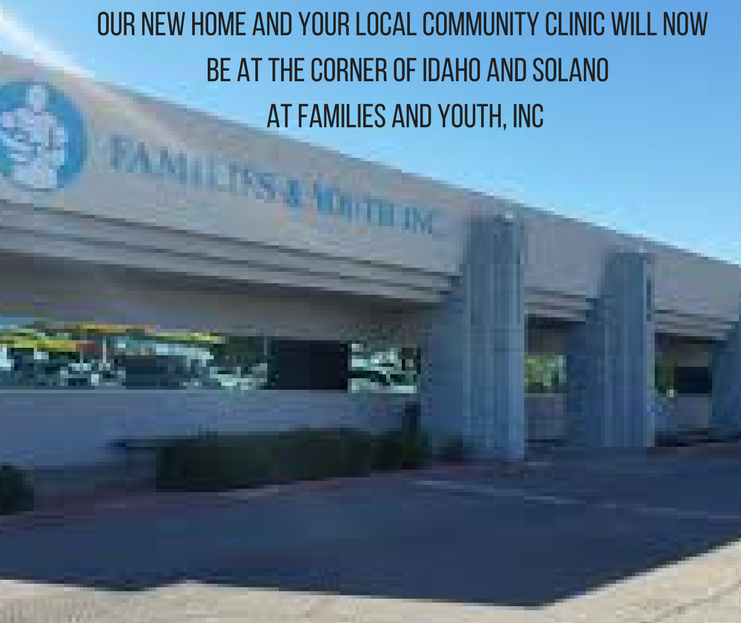 We have a large, growing clinic in Downtown Las Cruces, NM, started in March 2012, and since have provided over 25,000 treatments. We treat a diverse group of people for a variety of medical and mental health issues and see average of 150 patients per week, with visits costing as low as $5 per patient. Our clients travel from within a 100-mile radius to receive treatments, including Alamogordo, northern Mexico, El Paso, TX and Truth or Consequences, and we are the only Community Acupuncture clinic within 4 hours. Intern Acupuncturists will work within this clinic in all levels, including providing care, administration and outreach. have helped provide over 38,000 free treatments in the US/Mexico Border region since 2011. Through this we also have a network of established providers here in the region that offer treatments across a continuum of care, including homeless services, detoxification, domestic violence groups, pastoral care, as well as outpatient mental health, addictions, and veterans care. We offer training in simple, safe Oriental medicine techniques like acudetox and moxa. We work with groups and practitioners at NMSU, FYI, UNM, the St. Luke’s Health Clinic at Community of Hope’s homeless campus in Las Cruces. Intern Acupuncturists will gain experience and training working within this program, as well.